Want to stop traffic? All you have to do in the District is push a button. The D.C. Department of Transportation started work Wednesday on a new pedestrian signal along bustling Connecticut Avenue NW in Cleveland Park. When the project is finished, pedestrians between Newark and Ordway streets NW will be able to press a button, stop drivers in their tracks, then cross the street. "It is a new tool for getting people across the street safely in places where we would not have been able to put a traffic signal before,” DDOT Pedestrian Program Coordinator George Branyan told News4. "But it is a little different, and we want to make sure that drivers understand what to expect when they are out on the roads." The device, called a HAWK signal, is starting to show up more along busy roads and commuter routes. As the device is activated, lights above the road go from flashing yellow, to solid yellow, to solid red and then flashing red. Many drivers we watched didn't quite understand that when the device goes to a flashing red mode, they can actually go through the intersection again as long as it is clear. Some impatient drivers honked their horns. A similar HAWK device is already in place at the intersection of 16th and Jonquil streets NW. The device at that intersection doesn't even require a button to be pushed. It simply uses a sensor (pictured right) to recognize that a pedestrian is present, then stops traffic. 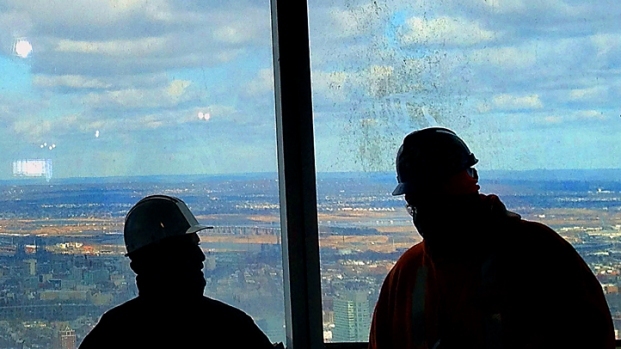 The observation deck at One World Trade Center will not open until 2015 but the tower's developers are offering the media an early glimpse of the panoramic view visitors will see from 100 stories up. The Connecticut Avenue signal will be just a stone’s throw from the landmark Uptown Theatre. Some who live in Cleveland Park wonder what took so long. 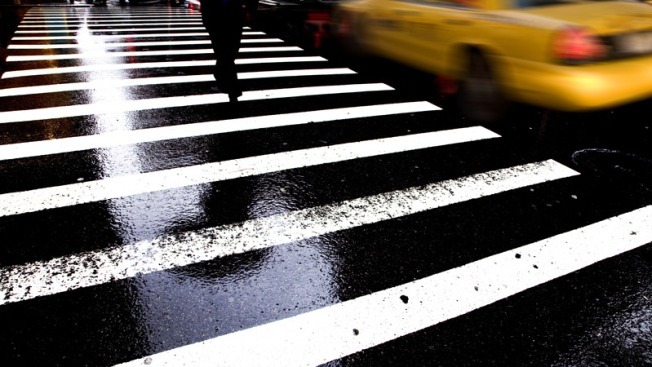 "As long as people are going to be crossing anyway, having a big, conspicuous crosswalk is going to make things safer," longtime resident Richard Koris said. But not every driver is thrilled with the idea of stopping for another signal. "You've got one (crosswalk) there and one there. 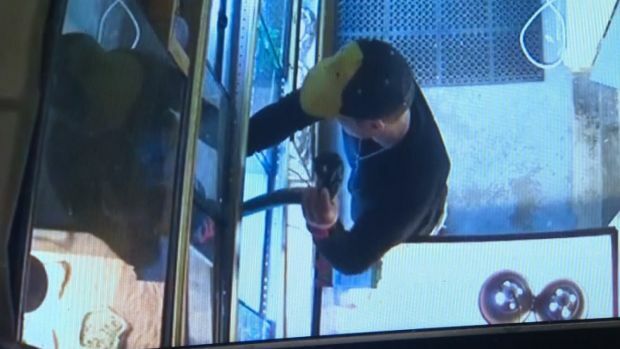 I've got six small kids and I didn't mind waking down a few feet," said Chris Ball, who was driving through the area. Connecticut Avenue was picked for the new signal because the area has been a hot spot for pedestrian accidents over the past few years. "This helps address what is more than 1,000 feet between Ordway and Macomb streets, along a commercial corridor that people want to get back and forth across," Branyan said. DDOT Director Terry Bellamy tasked his agency with installing 18 new or upgraded pedestrian signals around the city in 120 days. The next location where one of these signals will go in pace is Minnesota Avenue and C Street NE. That signal is expected to be activated in the next few days.